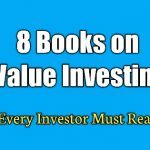 Most investors confuse price of a stock with value. A stock trading at a price of Rs. 100 seems more expensive than a stock trading at a price of Rs.10. This desire to buy a stocks at a great bargain may sometimes lead you to penny stocks. A penny stock is a stock trading at a very low price. Although there is no clear definition, a commonly used parameter is that if a stock is trading below its face value, it’s called a penny stock. The attraction behind buying such a low priced stock is the assumption that it will take far less time for a Rs.10 stock to double, compared to stock trading at Rs.100. A stock trading at Rs.10 requires movement of only 10 rupees to double while a stock trading at Rs.100 requires movement of Rs.100 to double your investment. Besides this potential movement, with price that cheap, you can always buy large number of stocks even with small amount. The question is, are penny stocks worth investing? 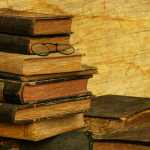 You will find all the answers in this post. 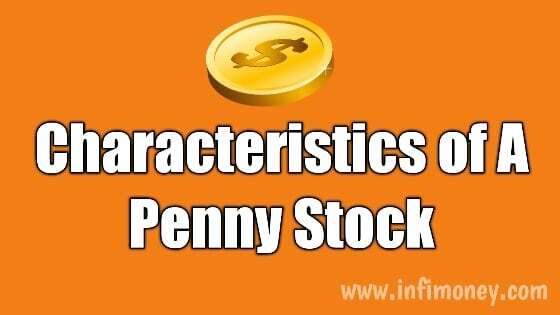 Before we begin to delve into the topic, whether penny stocks are worth investing in or not, it is important to understand the anatomy of a penny stock, and the characteristics that define a penny stock. Whether there is a blue chip, multibagger or a penny stock, every stock is possess certain qualities and characteristics. 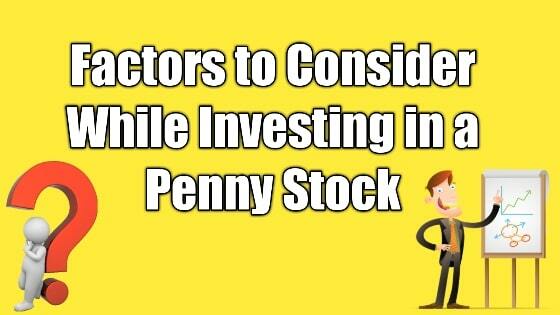 There are three basic characteristics that are inherent in a penny stock. The word “Penny” itself means “a very small insignificant amount” . Penny stocks ar the ones that trade at a very low price (not necessarily low valuation), usually below their own face value. 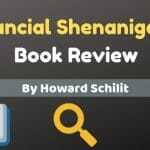 A face value of a stock is the nominal value of a share in the accounting books of the company. Companies that trade below their face value, usually have poor financial performance. Such companies have little hope of turnaround. Short term traders, wit high risk appetite, love such stocks as they remain highly speculative, providing a great opportunity to traders to make speculative bets and make windfall gains in a short span of time. On the other hand, investors, looking to make long term bets, stay away from such stocks as there is limited upside potential(because of poor fundamentals), but the downside risk is much higher. Being highly speculative in nature, penny stocks are not the first choice of investment for most of the investors. Penny stocks usually belong to small or micro cap category, ones with very small market capitalization, usually the ones trading below Rs.100 crores (although the definition of small and micro cap varies). Being so small in size, most mutual funds do not invest in them just because of their small size. 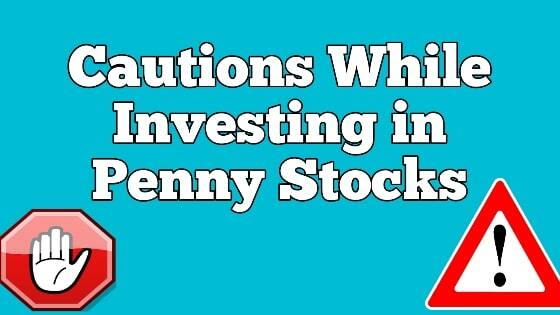 Penny stocks are risky instruments and come with a lot of investment risks you should be aware of. A penny stock with a combination of low market capitalization combined with low volumes are prone to manipulation by market manipulators (also known as “Operators”). Market manipulators are individuals or corporations, armed with enough capital and resources to influence the price of a stock. These manipulators use a technique called “pump and dump” where manipulators spread a false positive news about the company, luring innocent investors into believing that stock will jump multifold in a short period of time. On the other hand, these manipulators buy large quantities of the stock, pumping up the price. When investors see sudden jump in price, they believe in the news spread by the manipulators and start buying heavily. As soon as the prices reach their peak, the market manipulators sell all their holdings, causing crash in prices, leaving innocent investors with huge losses. Penny stocks trade at a penny for a reason. For an investment to be fruitful in the long term it is important for the company to have strong fundamentals and good growth prospects. Most of these penny stocks have poor fundamentals, such as poor revenue, mounting losses, huge debt and poor return on investment. All these factors together make penny stocks a risky investment. Penny Stocks also suffer from poor corporate governance, irregularity in filing company results, low promoter holding are some other factors common among thee stocks, making them a risky investment. Liquidity is determined by how easily an asset can be sold and converted into cash. For example, stocks, bank deposits, have high liquidity as they can be redeemed or sold anytime easily. On the other hand assets like real estate, antiques etc have low liquidity as it is harder to find a buyer or seller easily. Penny stocks being largely ignored, have little or no investor participation. 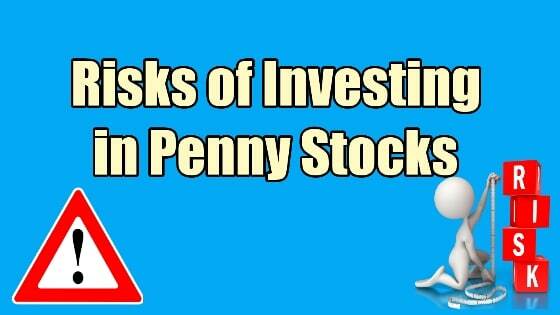 Because of lack of interest, penny stocks have low liquidity, and you may not find a buyer or seller when you need. 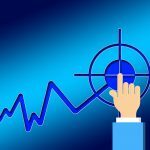 Personally, I would say if you are not an expert analyst or do not have the time and resource to dig deeper and analyze stocks, it’s better to stay away from such as stocks and look for quality large cap stocks. Not every penny stock is a bad investment, some of them have lot of growth potential. 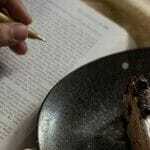 But how would you separate wheat from chaff? The first indicator of quality in a stock is its financial performance. If a business is doing well, it will be reflected in its financial statements. Before investing in penny stocks, look at least 5 years of financial performance of the company. If a company is showing consistent growth in earnings, improving or stable profit margins, low debt to equity ratio, and decent return on capital, there is a good chance that stock may give you handsome returns in the future. Just to be sure that there is no “earnings manipulation” by the management, you have to do some extra homework such as reading their annual report (for atl east past 3 years), and also check on their promoter holdings and if there has been a significant change in the past years. If everything seems fine, you can be keep the stock in your watch list. The next step is to find if the stock is available at attractive valuations. Paying too much for a good stock is a poor investment. So make sure that stock is trading at reasonable valuation. In order to find if the stock is undervalued or not, the easiest way is to look at its P/E ratio and compare it with the Industry peers of the same size. The second method is to calculate the PEG ratio (PEG ratio=PE/Earnings growth). If the PEG Ratio is less than 1, the stock is assumed to be undervalued, else its overvalued. No matter how good a stock looks from a numbers point of view, if the management is not ambitious to take the company to another level, you cannot expect lot from the stock. 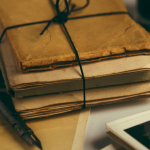 By analyzing the annual report, there is a lot you can understand about the company’s past history and future growth plans. 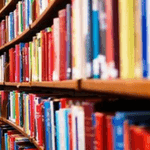 Read company’s section where company discusses about its sector, its growth, company’s position in the market, and steps to be taken by the management on what they are going to do to take their business further. If the company is unable to give you concrete goals and expected time by which they will be able to achieve the, if the management blames the economy and external factors more than accepting their mistakes, it’s better to stay away from such a company. No matter how good a stock is, there is always an element of uncertainty involved. Since the risk and uncertainty is much higher in case of penny stocks, there are some cautions that one needs to follow before investing. Yes, a penny stock with good fundamentals is a great investment opportunity, but that does not take away the risk. That is why, no matter how good the stocks is do not bet your entire capital(or even a significant part of it) in the stock. Invest only what you can afford to lose. As a thumb rule, your entire portfolio of penny stocks should not exceed 10% of your total invested capital. The principle of diversification does not work here. Instead of picking up a large number of penny stocks, invest in only a handful of scrips. Spreading your money across a basket of low-priced stocks will not let you earn meaningful returns from them. Investing in penny stocks should be seen as a short-term gambit, not a long-term strategy. If the stock witnesses a sharp rise, it may be time to exit or at least book partial profits. Some investors might think that if they wait for a year, the gains will be tax free. But the stock may have fallen by then. Set a target and exit when it is achieved. Don’t hold penny stocks forever. 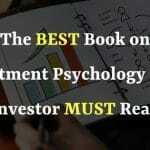 As a value investor, penny stocks have neither been on my watchlist nor have I ever invested in them, as usual, I would still recommend you to stay away from such stocks, unless the risk to reward ratio is extremely attractive and you are almost certain about the future of the company. Penny stocks are assumed to be wealth destroyers, which is true in most of the cases. But if chosen wisely, they can be great value creator, but it requires lot of homework, number crunching, thought before making an investment decision.